Or to look at this a bit differently, City can now claim to have done the double versus Leeds in each of the last three seasons the two clubs have played in the same division - 2005/06, 2006/07, and 2010/11. After last tonight, City can claim an unbeaten run of 11 matches (eight wins, three draws) versus Leeds as well. 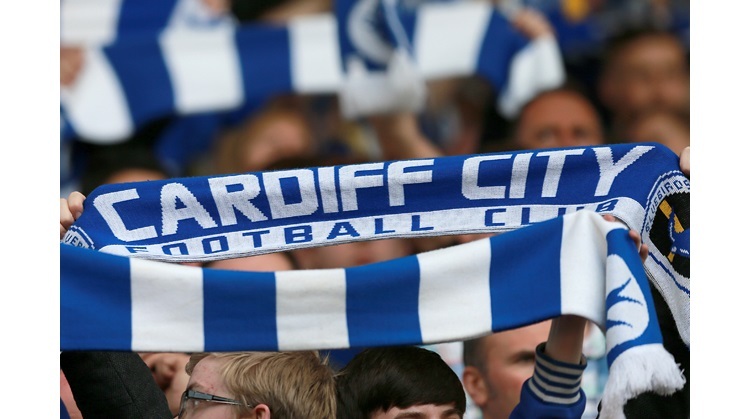 Leeds haven't won a match against Cardiff City in over 25 years. Their last win in the series came on February 11, 1984. Overall, City have 21 wins to 14 for Leeds. There have been 11 draws.